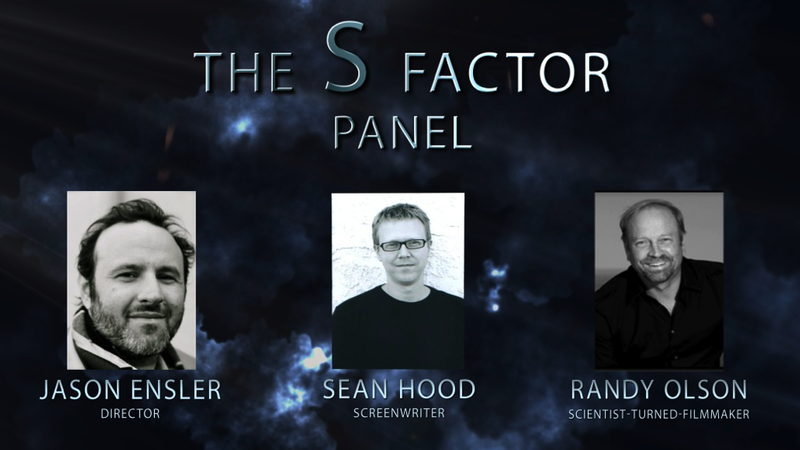 180) The S Factor Panel at AGU: We had an AWESUM time! It was a great session, and here’s a great blog review of it in case you weren’t able to attend. Jason and Sean were excellent, as was the audience. It was the best one of these video events I’ve seen so far, in large part because the videos themselves were so good. Liz Kalaugher wrote this blog review in which she did a perfect job of catching all the best moments and quotes from the event.